Special Prosecutor: Perry's Veto of Integrity Unit Funds "Concerning"
This story has been updated to reflect Gov. Rick Perry's appearance at a Friday press conference. “I cannot elaborate on what exactly is concerning me, but I can tell you I am very concerned about certain aspects of what happened here,” San Antonio attorney Michael McCrum said in an interview with the Austin American-Statesman and KVUE-TV. In that same interview, McCrum would not indicate whether he thinks a crime was committed when Perry withheld $7.5 million in state funding from Travis County District Attorney Rosemary Lehmberg’s office because she didn’t resign after she pleaded guilty to a drunken driving charge a year ago. Perry announced last summer that he would veto funding to the state’s public integrity unit if Lehmberg didn’t step down once the guilty plea was made public. Lehmberg didn’t resign, and the governor followed through on his threat, vetoing the two-year, $7.5 million in funding. McCrum, who plans to present his investigation results to a special Travis County grand jury next month, could not be immediately reached by The Texas Tribune for further comment. 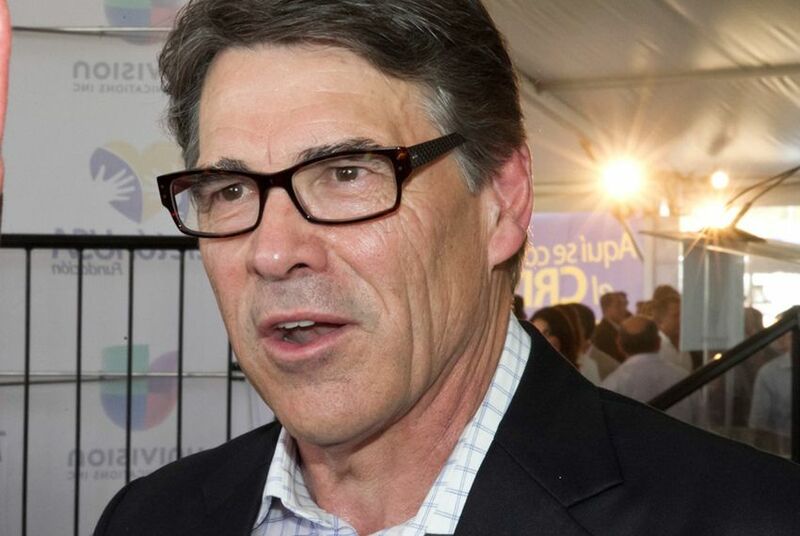 Lucy Nashed, a spokeswoman for the governor's office, said Perry stands by his actions. "As he has done following every session he’s been governor, Gov. Perry exercised his constitutional veto authority through line-item vetoes in the budget," she said. At a Friday press conference at Fort Hood, Perry declined to comment. He leaves Saturday on a two-week trip to the Pacific island of Palau to help search for the remains of World War II servicemen. McCrum began his investigation last summer after he was appointed to investigate an ethics complaint filed June 26 by Texans for Public Justice, a money-in-politics watchdog group. Craig McDonald, executive director of the group, told the Tribune the governor’s veto authority is not in dispute. But he said Perry overstepped his bounds when he withheld state money in an effort to force Lehmberg to resign. Reached late Thursday night, Lehmberg had little to say about McCrum’s comments.